Now a days people are playing augmented reality games like Pokémon GO and watching VR videos in YouTube which reduces your phone’s battery life. But due to availability of power banks people can charge their phones on the go. Power Banks available in the market are as big as 20000mAh but the real question is how many time we can charge a phone? This depends on how big is your phone battery, conversion loss and there are many other factors which will determine how many times a phone can be charged. 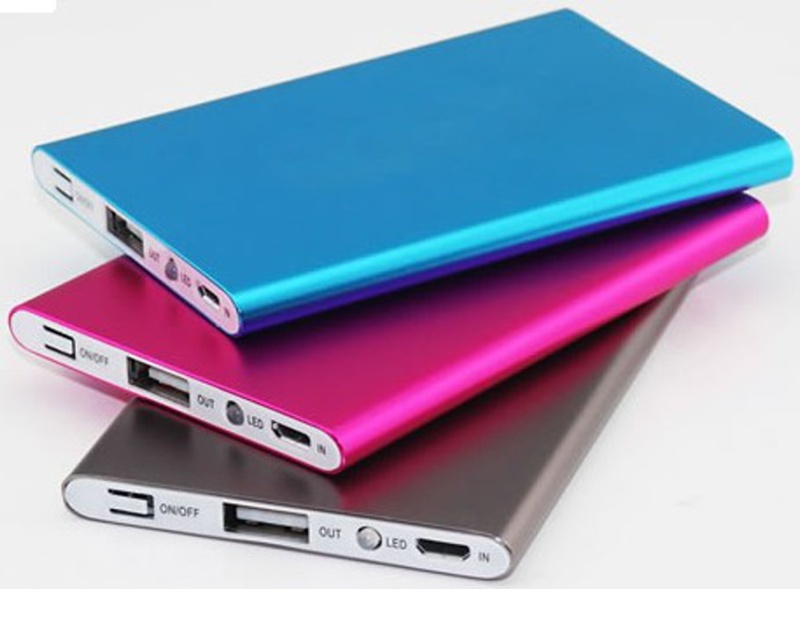 The mAh rating of the power bank can be defined as the milli amperes of current it can provide in an hour. So, if your power bank rating is a 10000 mAh then it can provide 10000 milli amperes of current in an hour at 3.7V so, we can say that mAh rating defines the capacity of a power bank. To calculate how times a phone can be charged then you have to calculate the power of your Power Bank which can be calculated by multiplying the Li-ion (Most of the power banks are made up of series of Li-ion batteries) battery voltage i.e. 3.7 V to mAh rating of the power bank. Now when you charge your phone through Power Bank then the power bank has to convert its battery voltage from 3.7V to a higher voltage i.e. 5V to transfer current to the phone. And this is not the final mAh capacity of the Power Bank because there is also heat loss and the conversion also depends on circuit efficiency (Known as conversion efficiency) of the Power bank which is generally 0.9. Now if the efficiency of the Power Bank is .9 then the mAh capacity becomes= 7400×0.9=6600mAh. If your phone battery capacity is 2500mAh then you can charge it almost over 2 times and if you are using your phone continuously while charging, then it will be reduced to 1.5 times. Similar calculation can be done for the 20000mAh battery which will provide approximately 13000mAh while suppling to the phone. So, you cannot directly divide your phone battery capacity to that of Power Bank’s. Make sure to know how much times the Power Bank can supply to your phone by these simple calculations. Now you have to decide which power bank you have to buy. There are also fake products available in the market so make sure to avoid them. Go to the official website of the Power Bank see their specifications and find their retail stores around you. Make sure the output current of the Power Bank matches to that of Phone charging specifications.